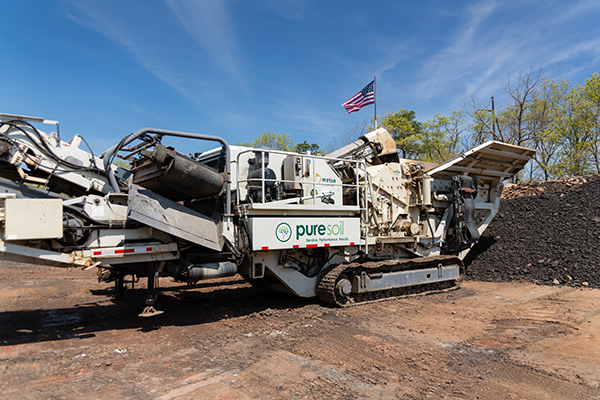 Pure Soil, through a unique partnership with one of New Jersey’s premier asphalt manufacturing companies, has the ability to introduce petroleum contaminated soil directly into the asphalt manufacturing process. 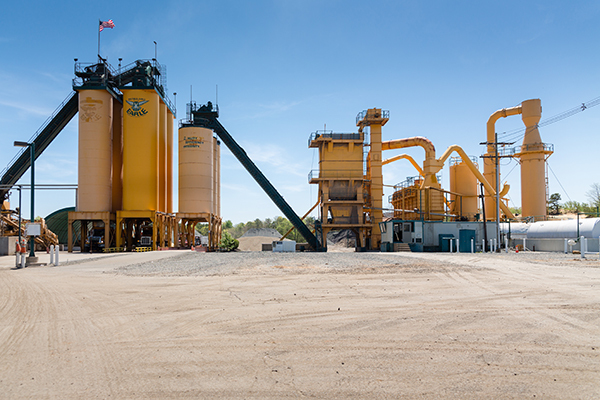 In this process, the petroleum contamination is volatilized, the fumes incinerated, and the material is immediately encapsulated in liquid asphalt. 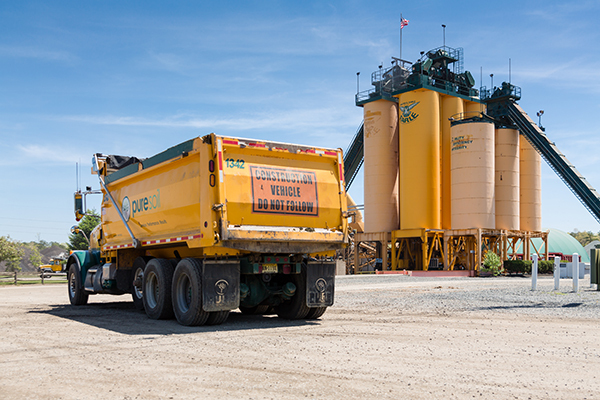 The finished product is asphalt that conforms to all state and local specifications for asphalt density and composition. 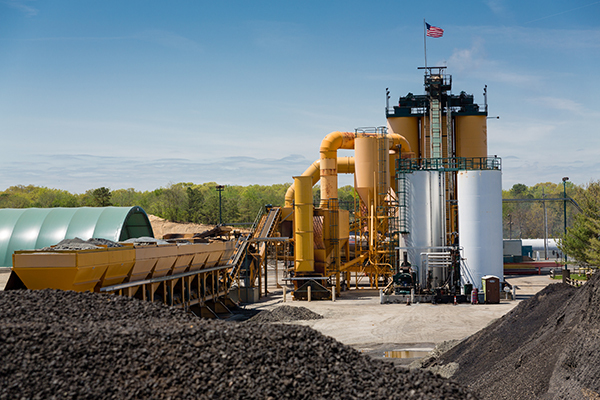 Tested both in-house and by independent laboratories including that of the NJDOT, this unique process offers Pure Soil the ability to take a product directly from a contaminated state to an end market product without ever having to touch it again.